Gerald Francis Pillay, October, 2014. 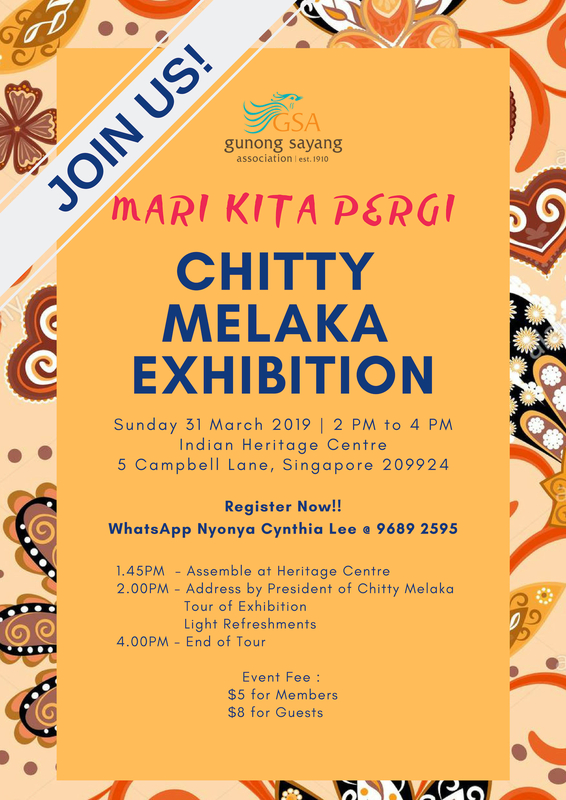 The Chetti Melaka (or Chitty Melaka) are descendants of Tamil traders who settled in Melaka during the reign of the Melaka Sultanate (15th- 16th century) and married local women of Malay and Chinese descent. Predominantly Hindu of the Saivite (followers of Shiva) denomination, the community speaks a unique combination of Malay, Tamil and Chinese, that has been called Chetti Creole by scholars. They trace their roots to Kampung Chitty in Gajah Berang, Melaka, and it is estimated that there are 5 000 Chettis in Singapore.